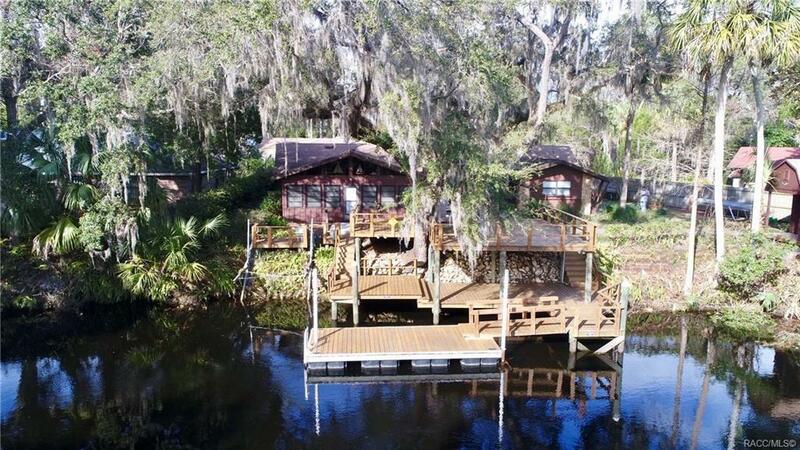 This Beautiful waterfront home sits on one of the most amazing set in spots on the Withlacoochee River. 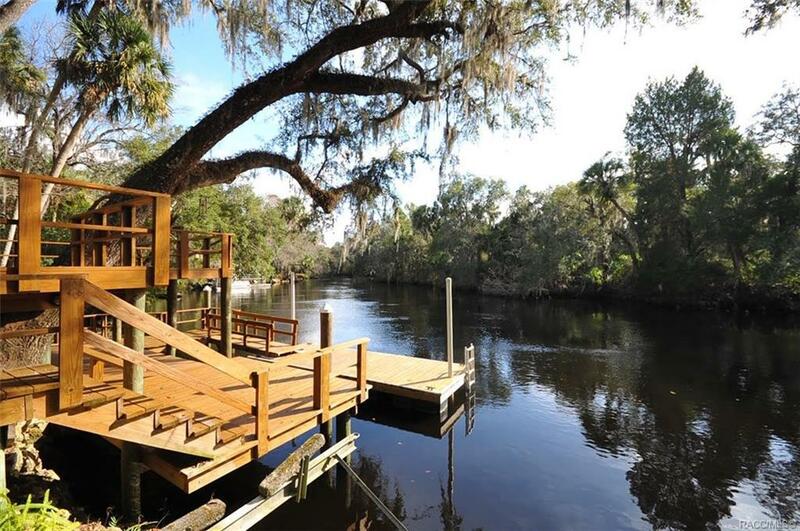 Sit on your brand new multi-level dock and watch the manatees play, fish for freshwater fish or head out on your boat to scallop, fish or watch the sunset over the gulf! 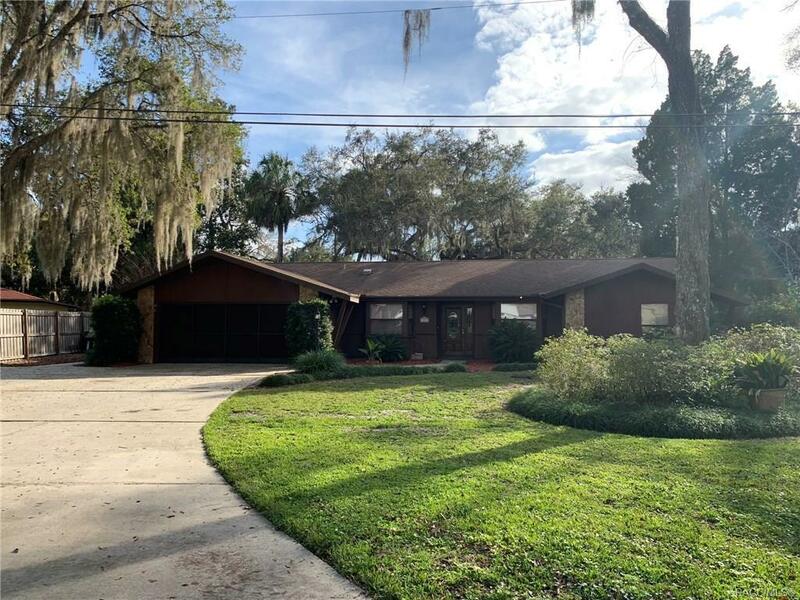 This 2 bedroom, 2 bath, 2 car garage home that has over 2,000sqft of living space has been extremely well kept and is in immaculate turnkey condition and wont last long! 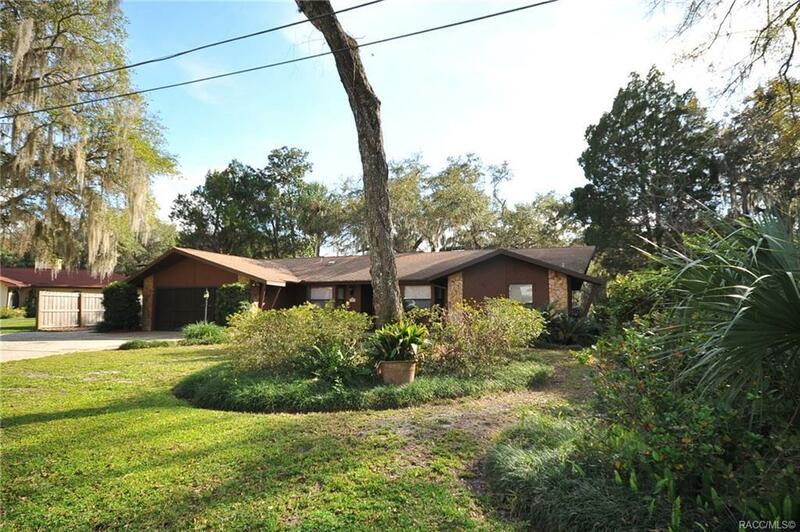 Pack your bags and come see this home before its gone!